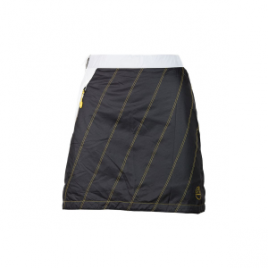 The Ibex Women’s Bridget Maxi Skirt covers your legs’ climbing related scrapes and bruises for date night. 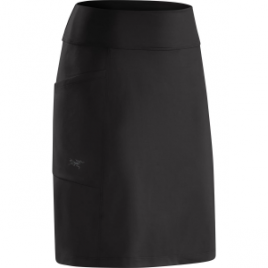 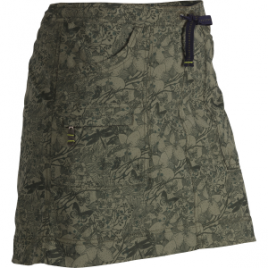 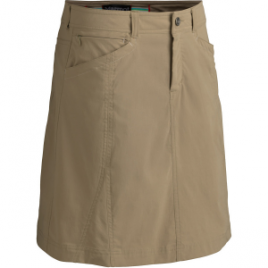 Midweight merino wool gives this skirt a super soft feel as well as natural odor-resistance. 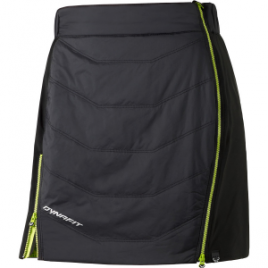 Pair the Marmot Women’s Banff Insulated Skirt with warm leggings and greet winter’s chill weather in style. 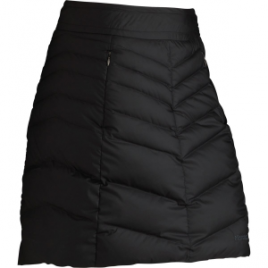 Down Defender treats this skirt’s lofty 700-fill down insulation to retain its warmth in wet weather, and the water-resistant shell sheds snowflakes and rainfall for extra protection.